TimeTrak offers several ADP compatible time clock options including Badge, Fingerprint, Mobile, and Web. TimeTrak is compatible with multiple ADP versions that allow batch importing. 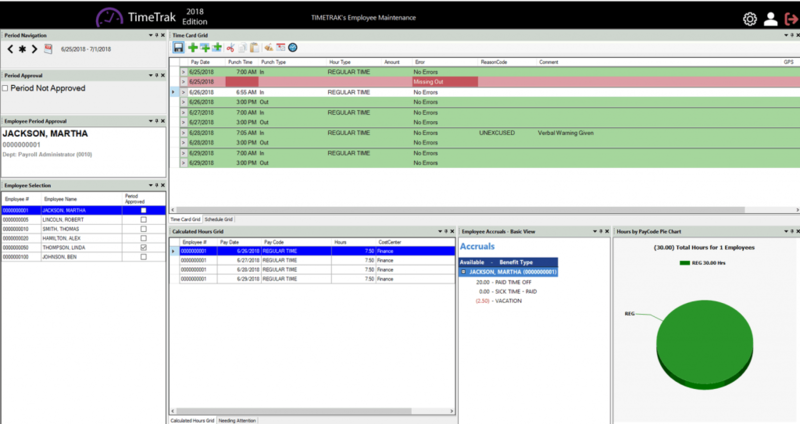 The TimeTrak solution can be set up to allow employees the option of selecting an ADP Payroll Department or ADP Job Cost number. This information can then be automatically transferred to the ADP Payroll Batch.